As a country composed mainly of Chinese descendants, Singapore is a place where much importance is placed on the Mid-Autumn Festival. 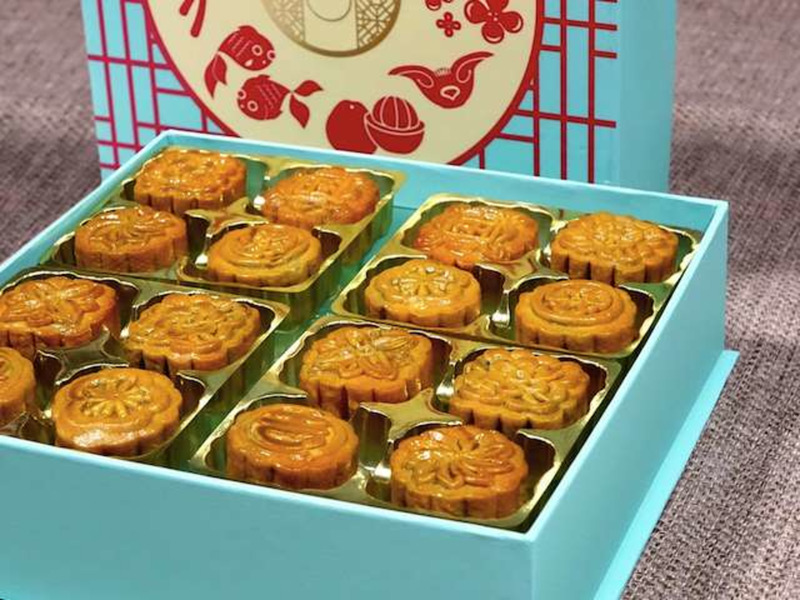 This traditional festival is just around the corner, and it’s that time of the year to gift and receive mooncakes again – and more importantly, eat them! Being such a significant part of Mid-Autumn Festival, have you ever wondered about the origins of the mooncakes that we know today? How did they come about? Although the Mid-Autumn Festival can be traced back as far as the Zhou Dynasty, the tradition of eating mooncakes wasn’t solidified until the Tang Dynasty (619-907). 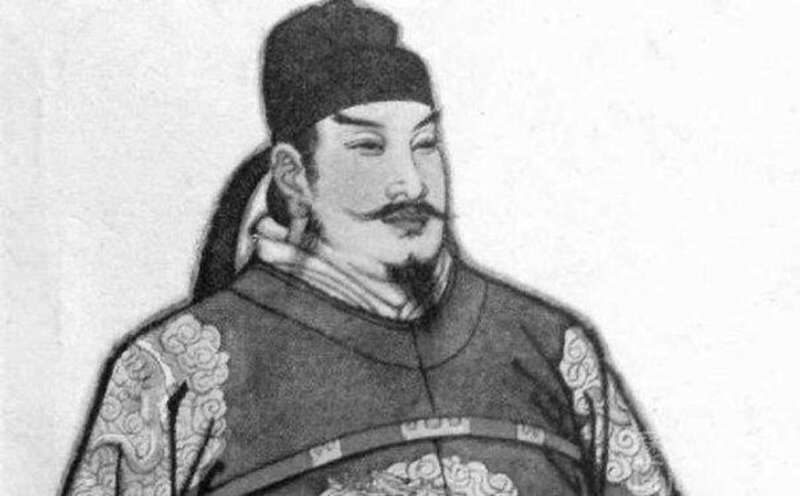 Chinese folklore tells the tale of a Turpan businessman who gifted round cakes to Emperor Taizong after his victory against the Xiongnu (nomadic people of ancient central Asia) on the fifteenth day of the eighth lunar month. Since it was Mid-Autumn night, Emperor Taizong invited his ministers to share the cakes with him under the full moon, and the practice began spreading throughout the country. These round cakes were known as mooncakes eventually, and they became a quintessential part of Mid-Autumn Festival. In modern times, gifting mooncakes to family, friends and colleagues is still a common way to express gratitude and gracious greetings. Although nowadays you can purchase almost all kinds of flavours, making them yourself is a different experience. The recipients of your handmade treats would definitely appreciate them so much more than those bought off the shelf! This Mid-Autumn season, Culturally is bringing you not just one, but two different mooncake-making experiences, held in the conveniently located Queen Street! 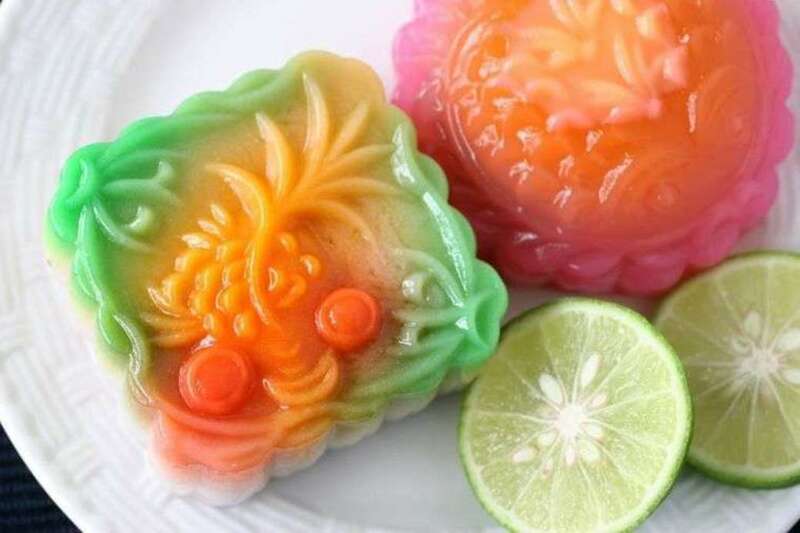 Get hands-on and learn how to make a traditional mooncake, or the agar jelly mooncake! 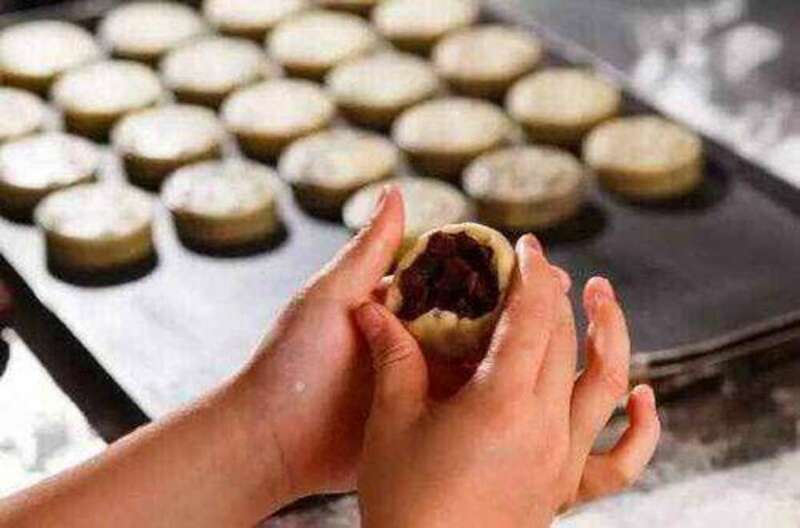 In the traditional mooncake workshop, you will be taught the secrets in making the perfect, golden brown pastry shell with yummy lotus filling. Learn the ingredients, techniques and steps involved in making your own mooncake from scratch! Watch them as they bake till golden brown perfection and replicate more creations at home for your loved ones! If you prefer the modern iterations over traditional mooncakes, we have the agar jelly mooncake workshop for you! Learn to make not just one, but four different types of fun agar mooncakes that are just as delightful to gift as they are to eat! These are also a big hit with kids and perfect for a hot summer's day in Singapore. Since Mid-Autumn is all about coming together as family and friends, spending time with loved ones and showing that you appreciate one another, why not make it extra special this year? Gifting them your handmade creations is a great idea, but making mooncakes together will definitely be an unforgettable experience!